Over time, batteries lose their ability to hold a charge. Batteries do not give a warning of when they will fail and can fail suddenly. Our battery replacement service tests if your battery has started to lose its charge and replaces the battery as needed to help your vehicle continue to start smoothly. 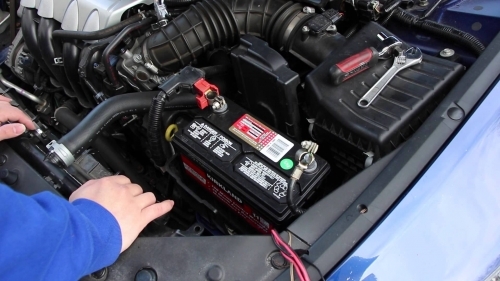 What do you get with our Battery Changing services? Aik Koon have years of experience in the export of Tyres and Batteries all over the world. Whatever your requirements we have the stock and expertise and provide the correct quality and volume of tyres for export around the world. Our stock of Tyres and Batteries is not only suitable for export to the Asian market, they can be shipped anywhere in the world as required.